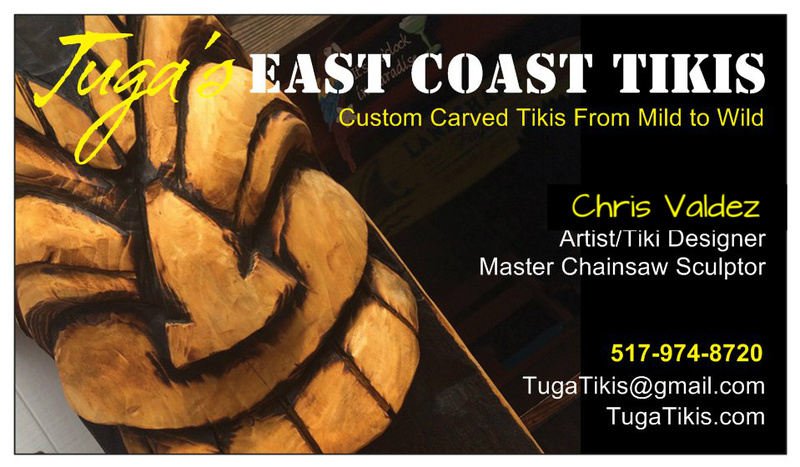 Tuga's East Coast Tikis: Tiki in progress. Finally back in the Tiki Shack! 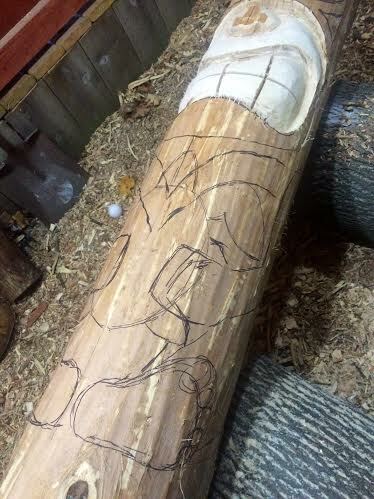 Tiki in progress. Finally back in the Tiki Shack! 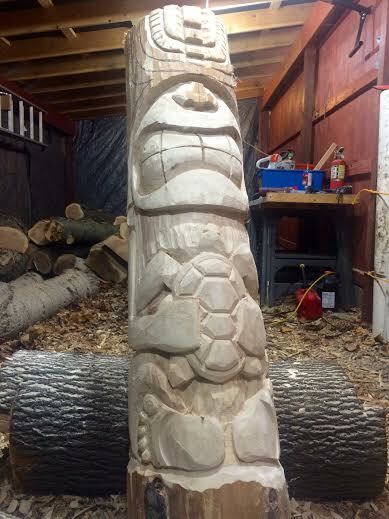 I was able to get back into the Tiki Shack today and start carving again. This is what I got done today. Don't have a name for this dude yet. 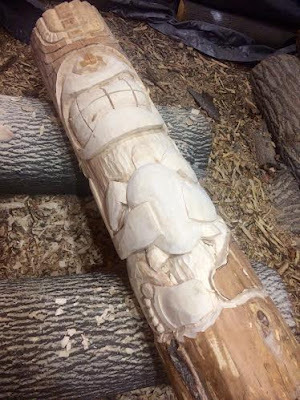 I'll post pictures when I'm finished and I should have a name by then. Aloha!